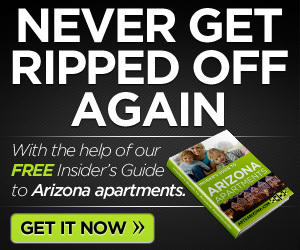 As a follow to my article on Arizona rent I found this and wanted to link to it. 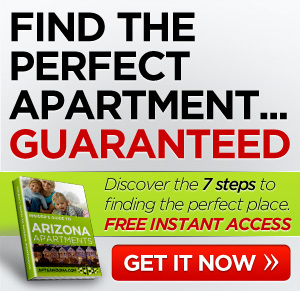 According to the 2010 U. S. Census Bureau, 463,000 Arizona apartments, homes, and condos were vacant. That’s 1 in 6 apartments, homes and condos. 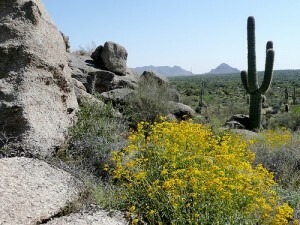 Problems with the economy is the biggest reason for this change in Arizona rent situations. “In a bad economy, people find roommates,’ he said. “So instead of having two occupied units, you have one occupied and one empty’ says Jay Butler at http://verdenews.com/main.asp?SectionID=1&SubSectionID=1&ArticleID=41914.